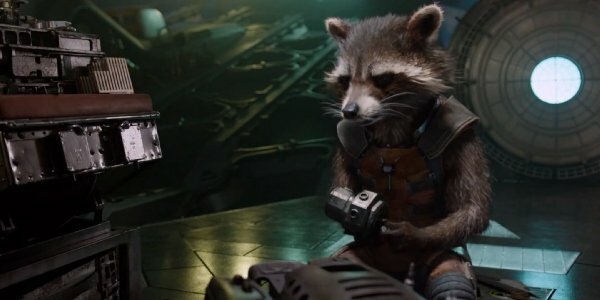 Because we have been inundated with superhero movies so far this season, from Captain America and X-Men to The Amazing Spider-Man 2, it’s easy to overlook the fact that Marvel Studios still has Guardians of the Galaxy set to drop on August 1. Well, the international trailer for James Gunn’s thriller should put it back on fans’ radars, especially thanks to all the new footage on display. 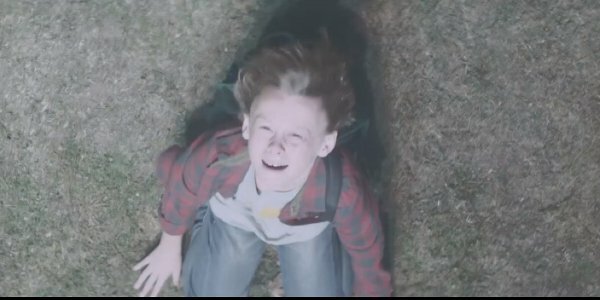 The new clip does a lot to set up the backstory on one Peter Quill (Chris Pratt), a human boy who, according to the narration, was "only a kid when I left Earth." Look at little Star-Lord! But the threat level is higher, and the Guardians are painted as the galaxy’s "last hope" of survival. Dire straits, and all of that. By rearranging already-screened footage and changing the background music, this Guardians of the Galaxy teaser makes James Gunn’s movie seem more serious in nature, as if Star-Lord (Pratt) and his makeshift team have no choice but to succeed. But the clip also does what it can to make sure audiences know this is coming to them from the studio responsible for Iron Man, Thor and the dependable Marvel Cinematic Universe chapters. 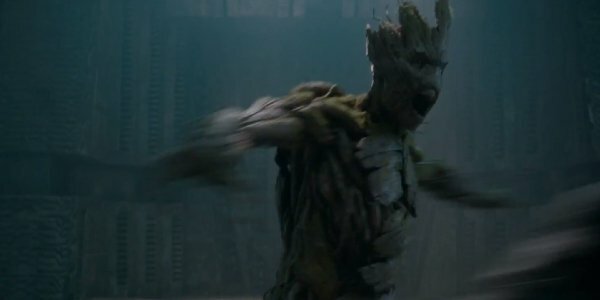 I would like a little more Groot. 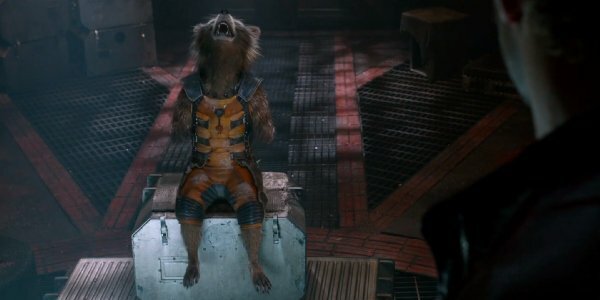 But Rocket’s fake laugh will have to do. James Gunn’s Guardians of the Galaxy will open in theaters on August 1. Are you on board yet?